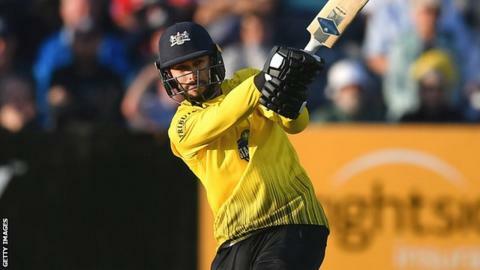 Gloucestershire all-rounder Jack Taylor has signed an extension to his contract, and will remain at the club until the end of the 2021 season. He has scored 2,950 runs at an average of 30.72 and taken 75 wickets in first-class cricket since his debut in 2010. A graduate of the club's academy, the 26-year-old was appointed vice-captain of the Championship and One-Day Cup sides at the start of this year. "This is a great team to be part of," he told the club website.